alice no país das maravilhas. 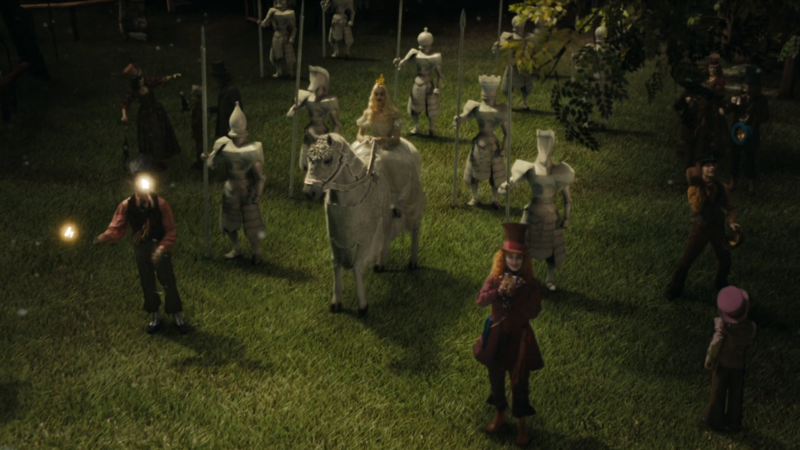 Various screencaps.. HD Wallpaper and background images in the alice no país das maravilhas (2010) club tagged: the mad hatter alice 2010 screencap wallpaper mad hatter tarant hightopp. 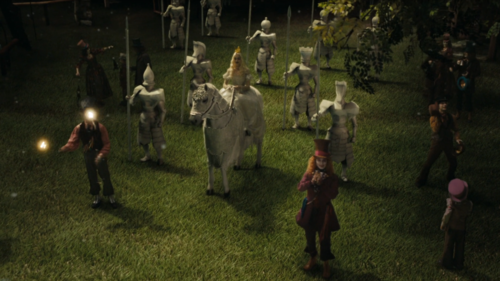 This alice no país das maravilhas (2010) photo might contain traje de passeio, terno de negócio, postigo, and wicket.